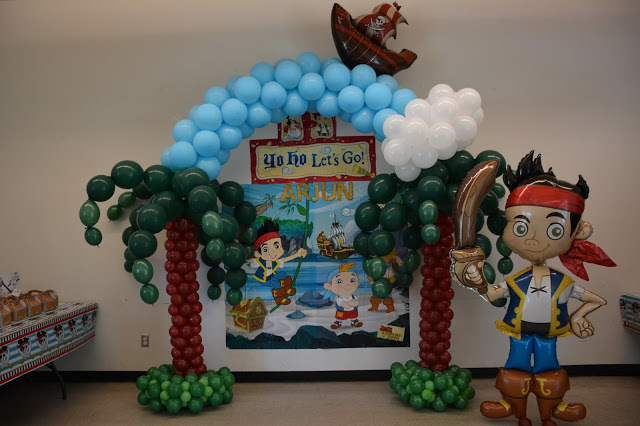 We do back drop, drapery, balloon customized arches, column, center pieces, column center pieces, wall pieces along with chair cover, sashes, overlay, runner according to your theme. 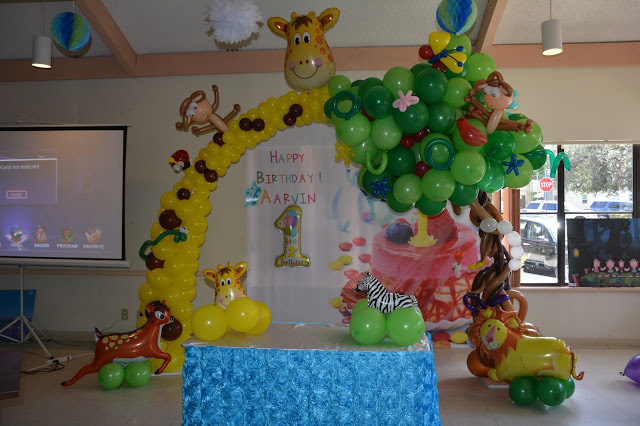 Apart from above items, we do flower decoration, drapery, candle center piece, diaper cake. Whatever occasion may be, we can add candy buffet along cup cake and make your party more memorable. 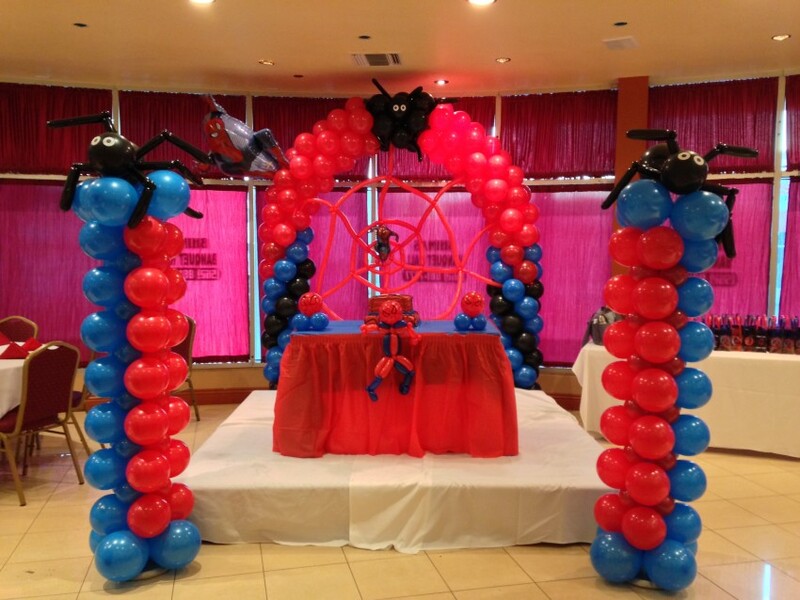 I am Los Angeles-based Balloon, flower decorator and event planning. 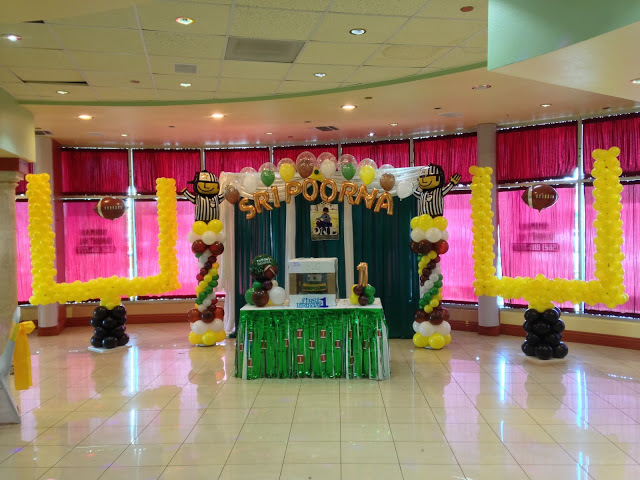 What ever occasion you have, we can do the decoration for your party. 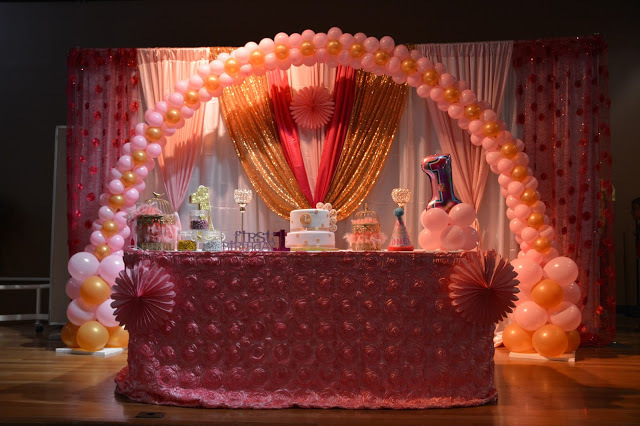 We are available to serve you and make your party more memorable.